program creates an intoxicating excitement. A feast!" even the klezmer music of Eastern Europe. and in concert. They record for Harmunia Mundi France. Sarasate (Malaguena, Habanera, Zapateado, etc. 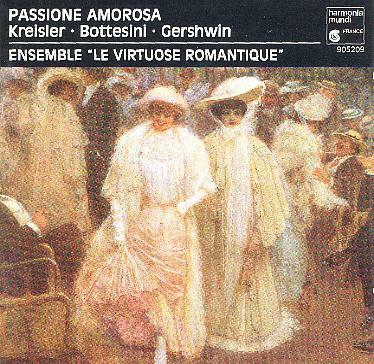 ), Bizet's "Carmen", the music from the "corrida"
opera themes (Verdi, Donizetti, etc) and, of course, "The Carnival of Venise"
"Liebesfreud" of Kreisler, Gershwin, tangos, etc. three are part of the repertoire of this ensemble. member of the Orchestre de la Suisse Romance. of the Colorado Music Festival (USA) for 14 years. 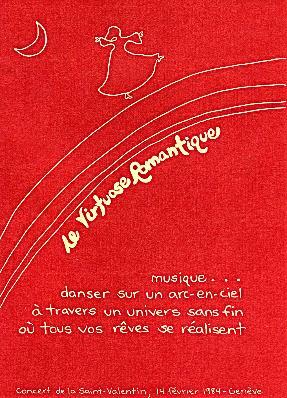 Romande. Professor at the Conservatory of Geneva, he remains very active in the domaine of chamber music. teaches at the Geneva Conservatory. 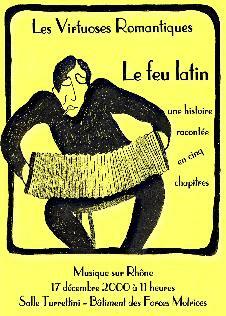 He is very active as a composer and also as a tango musician.